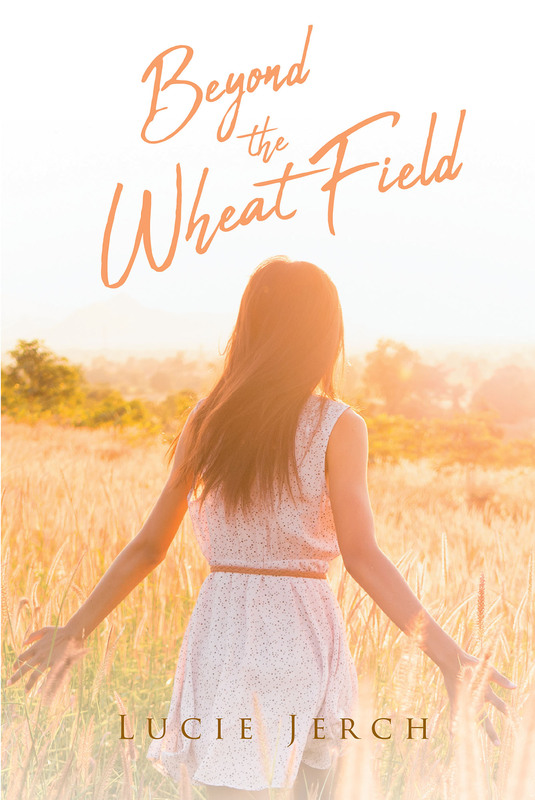 Beyond the Wheat Field is a story about a woman who returns to room 6, her mother's bedroom, at the nursing home two years after her mother's death, seeking healing. Her past comes unraveled as memory after memory pour out into the room, hard things that began in the wheat field down the street from her home she grew up in. It led her down a path of addiction, broken relationships, and abuse. She had tucked them all safely in the dark places of her mind, never wanting to face them ever again. But through the deep prayers of her mother and a God that never let up, she finds healing and freedom.